Amy Somerville creates exquisite, made-to-order upholstery and cabinetry. Our full range of luxury furniture is meticulously designed and made in England. 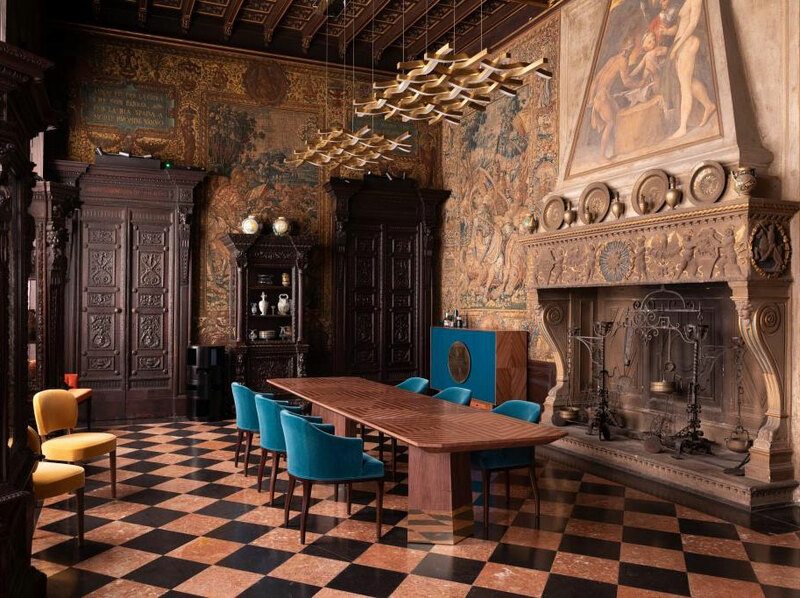 We are proud to have taken part in the Palazzio Della Meravigle joint exhibition at the historic Museo Bagatti Vasecchi as part of Milan Design Week 2019. The five new pieces launched at the exhibition were created especially for the "Sala da Pranzo” and were designed in response to the room’s dazzling tapestries and geometric marble floor. 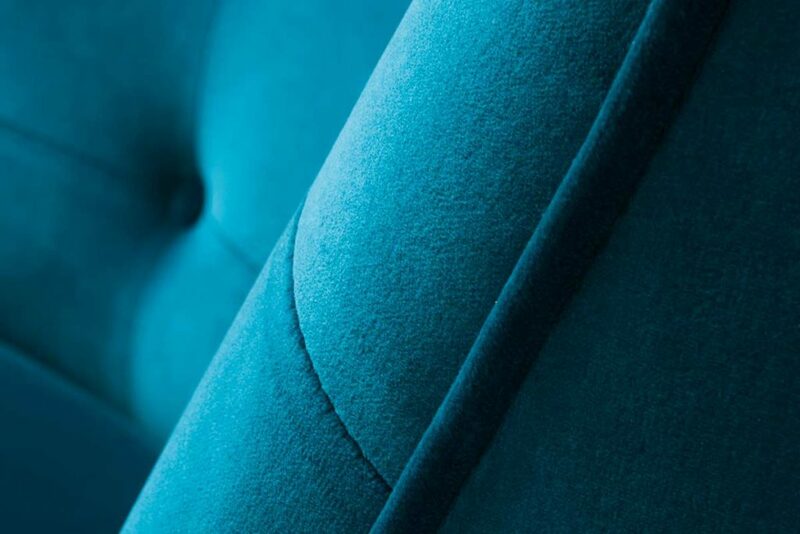 Our upholstered furniture is rigorously prototyped to ensure that it is both extremely comfortable and remains aesthetically and physically strong for years to come. 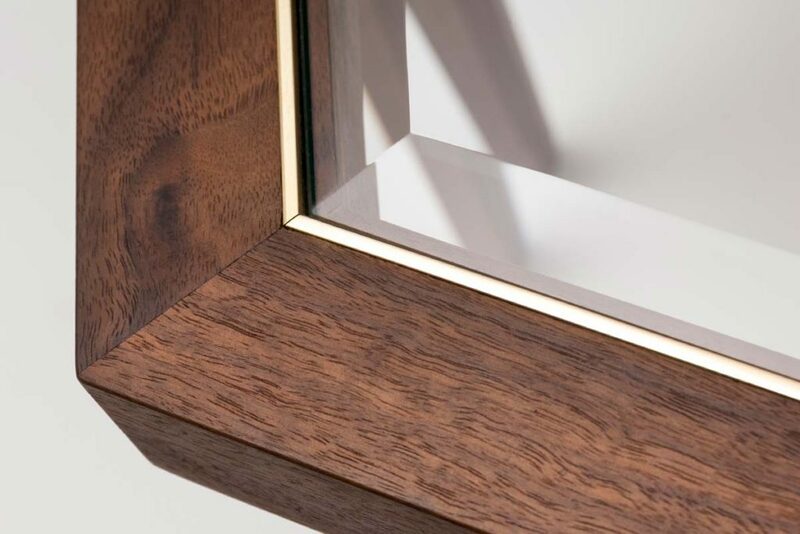 All of our cabinets are built with the utmost care and precision in our British workshops, where the time-honoured tradition of world-class English cabinet making is still practiced. Our range of tables and desks is built to order in England using time-honoured techniques and the highest quality materials. 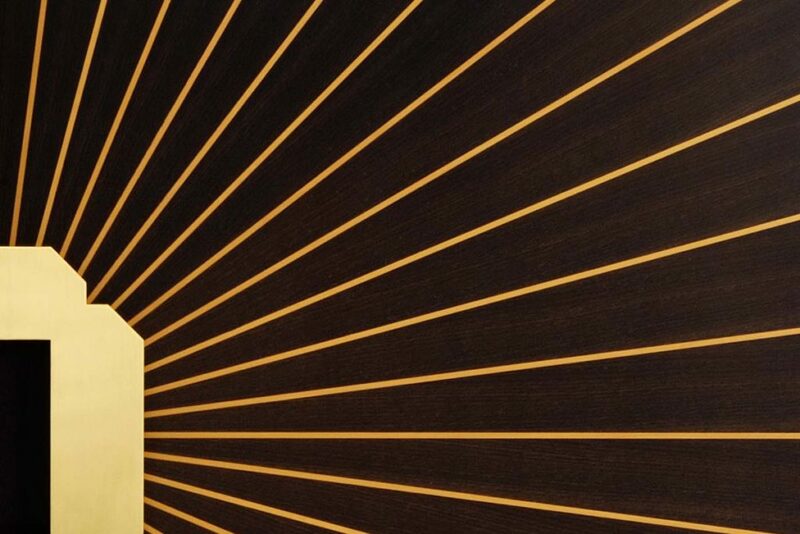 Metal and wood finishes can be chosen from our extensive range of standard finishes. The Amy Somerville Fabric Collection is made up of linens, mohairs, velvets and jacquard weaves, woven in some of Europe’s finest mills and offered in an eclectic palette of rich painterly hues and neutrals. We offer a range of luxury handmade rugs to complement our furniture. 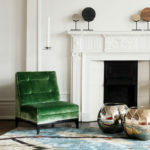 These hand-knotted rugs can be created in bespoke sizes, shapes and colours. 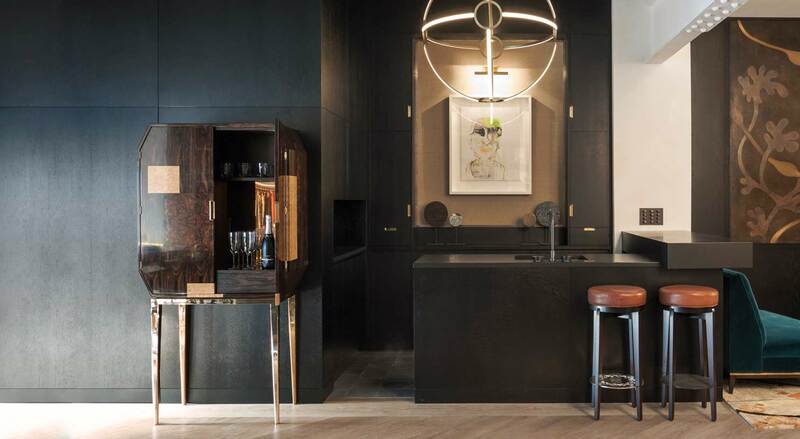 We offer our furniture pieces in a carefully selected range of wood, metal and lacquer finishes. View a selection of press clippings featuring pieces from furniture collection.